At Assisting Hands® Home Care, we offer a variety of services to meet the needs of our community. With caregivers across the city, we cover from Pinellas Point, up through downtown into Old Northeast and the Gandy area. Our caregivers receive extensive training to provide the care you expect and deserve, allowing your loved one to live comfortably and safely. We understand that staying at home has it’s challenges, but we’re here to help overcome these challenges and make home an even better place to be in St. Pete. Assisting Hands® provides in home care assistance with the activities of daily living – whether preparing a meal, assistance with bathing, or safety and fall protection – all in the privacy and comfort of your own home. In additional to working to supplement the services of home health care in St. Petersburg, we tailor our services to fit your needs – whether it’s one morning a week, or around the clock. Services are available 7 days a week, 24 hours a day. 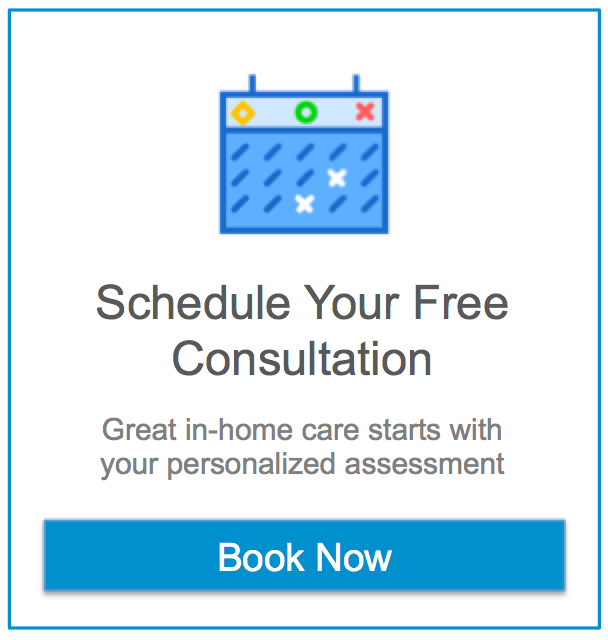 We customize our in home care services to your needs and schedule!